Nowadays, there are several cat condos available on the market. If you have several cats and kittens, then you need IRIS Cat Condo. This not only accommodates them but prevents them from fighting. 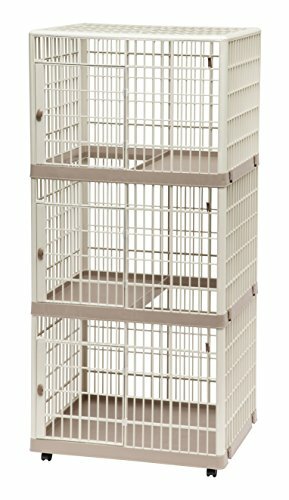 This condo is designed to offer your cats a stable and luxurious playpen. In fact, it is rated as one of the best currently on the market as it boasts several levels that are connected by ladders. Also, it has roomy hideaways and scratching posts where your cats can unleash their claws. It does not matter whether you have super active acts that want to expend some energy, the condo will accommodate them well. Durable. 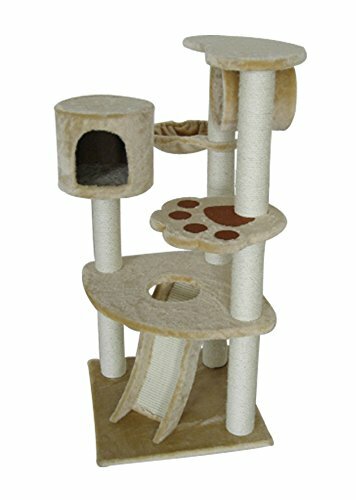 This is a long lasting cat condo that is designed for many years of use. It is made of high quality and tough materials. For instance, it is made of heavy-duty epoxy-coated wire sides. Thus, you are assured you are going to use it for many years before replacing it. Easy to clean. 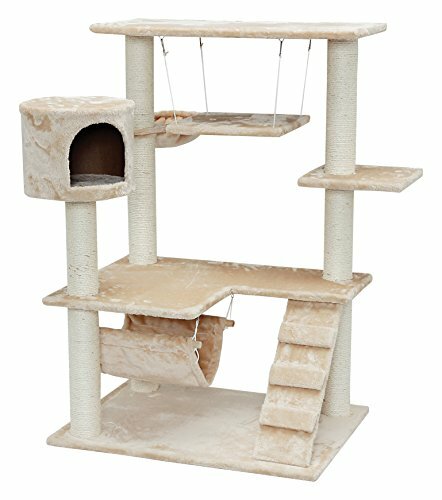 This cat condo is very easy to clean. This is made possible with the molded bottom tray to collect their trash. Easy access. The unit has a wide sliding access door that has a positive-lock latch. This means that your cats will easily get into the condo where they can get adequate protection. Whilst I appreciate the buyer’s feedback I would say most of us wouldn’t allow our cats to be outside in a cat condo/cage in bad weather nor in full sun. Naturally a handyman could create a roof quite easily to give the cat protection from the elements. IRIS Cat Condo is a great unit which is ideal for homes or apartments where space is an issue. 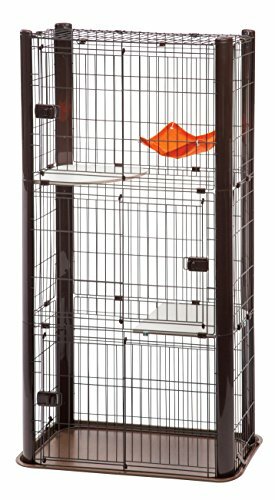 You will find this cage to be great for groomers, boarding homes, and shelters.